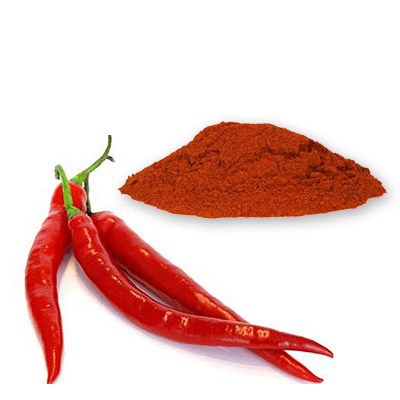 The chile used in this fiery powder were originally grown in the Cayenne region of French Guyana. The same peppers are now grown in India, Japan, and Africa, but the name Cayenne pepper stuck. Unlike its milder cousins, cayenne pepper uses the seeds and membranes (where you'll find the fire) of a high-capsicum chile, making it especially hot and pungent so use sparingly! Cayenne pepper is widely used in savory dishes is especially well suited to cheese and egg dishes, as its heat is a great foil to rich ingredients. Similarly, it's often used in rich sauces and in Cajun sausage recipes. Cayenne preparations vary by producer, and flavor and color will vary accordingly.